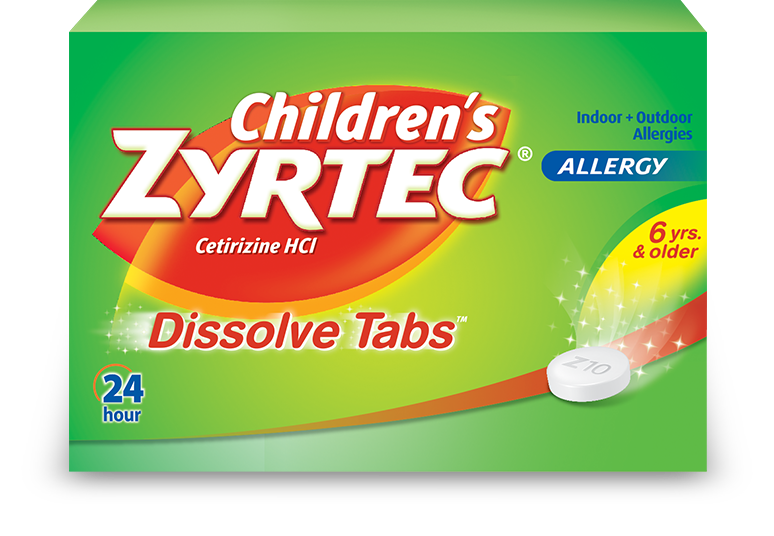 Like all other medicines, there are certain side effects of taking Zyrtec too. Not all need medical assistance. However, they are categorized as minor and major side effects.